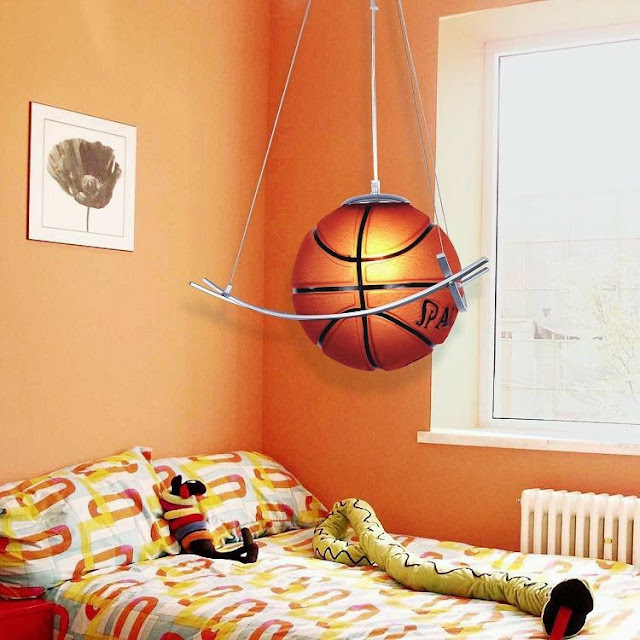 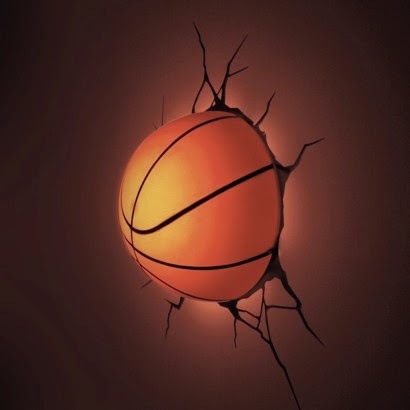 Collection of 'Coolest Basketball Inspired products and Designs' from all over the world. Basketball Fridge Magnet: This cool Basketball fridge magnet easily attaches to your fridge door and comes with a marker pen/eraser and 'whiteboard' backboard making it perfect for making notes or shopping lists. 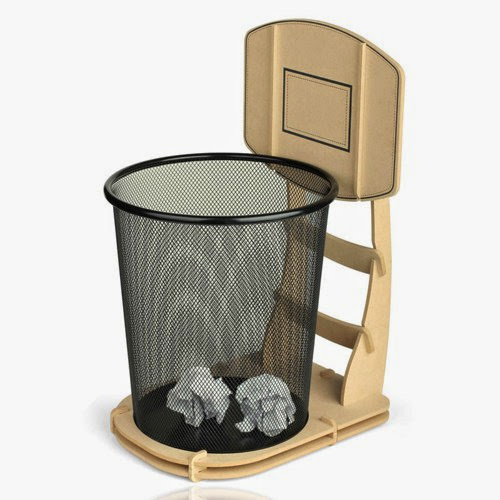 Basketball Stand Wastebasket: The basketball stand is made of the high-quality iron wire while the plate is made of E0 level imported pine MDF panels. 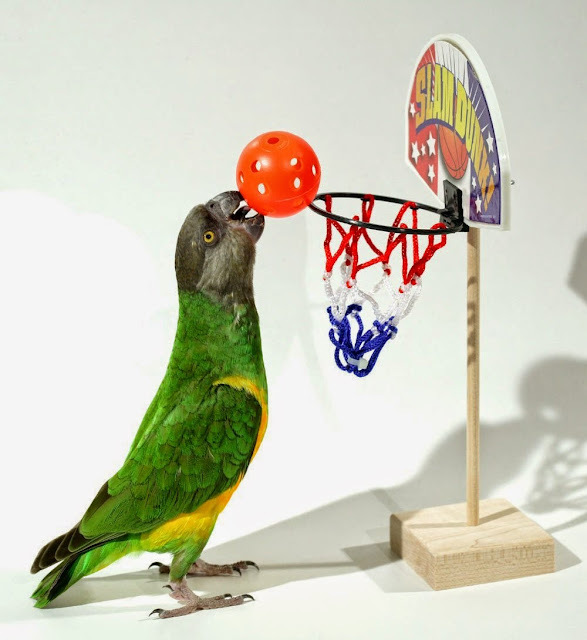 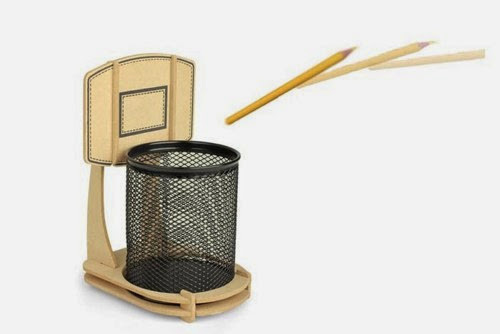 Birdie Basketball: With this adjustable height birdie basketball, teach your parrot to play basketball. 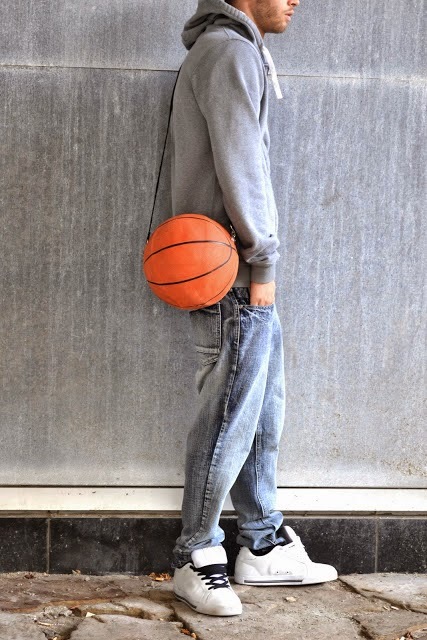 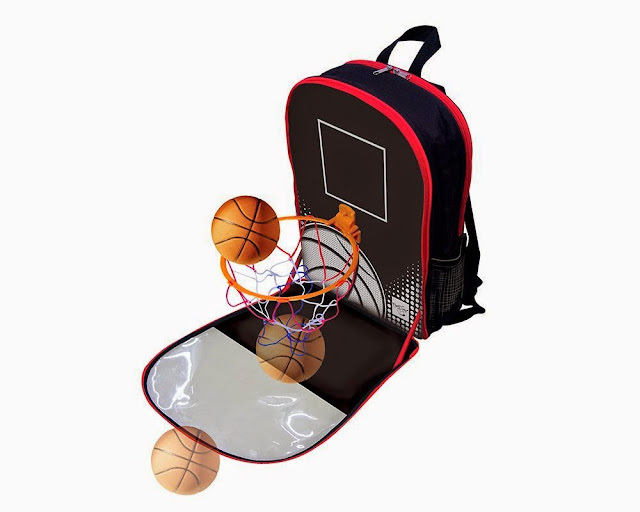 DIY Basketball Bag: Turn a punctured basketball into a cool sports bag. 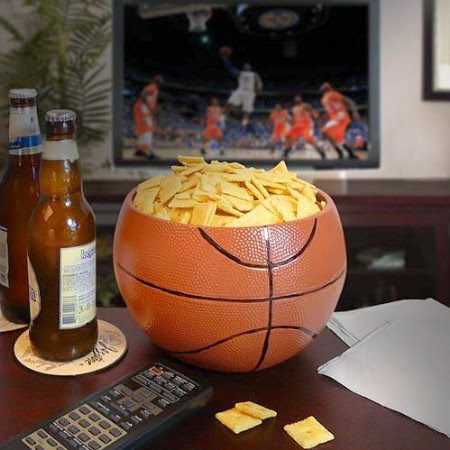 Basketball Ceramic Snack Bowl: This cool ceramic snack bowl comes in the shape of a basketball. 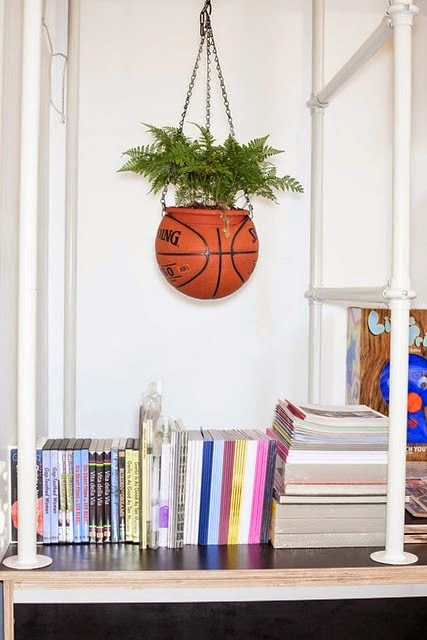 Basketball Planter: This cool planter that comes in the shape of a basketball can be placed from the roof. 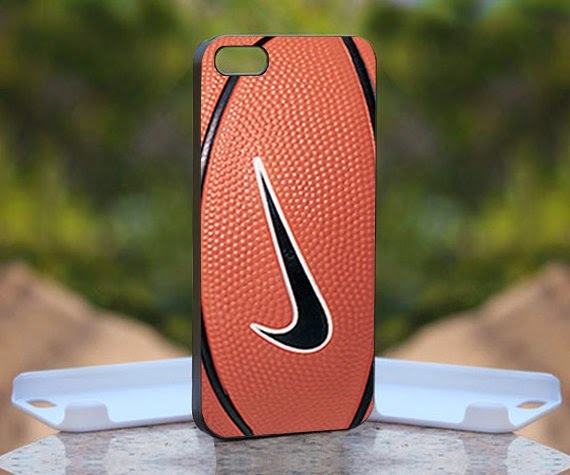 Nike Basketball IPhone 4/4S Black Case Cover: The case cover is made from durable plastic and covers the back and corners of your smartphone. 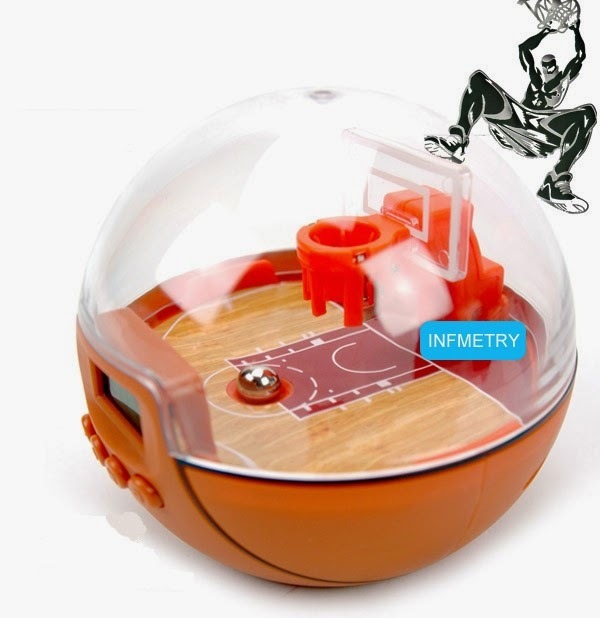 Basketball Playground Clock: You need to shake the clock and move the small steel ball to the basket, and then the ringing ringtone stops. 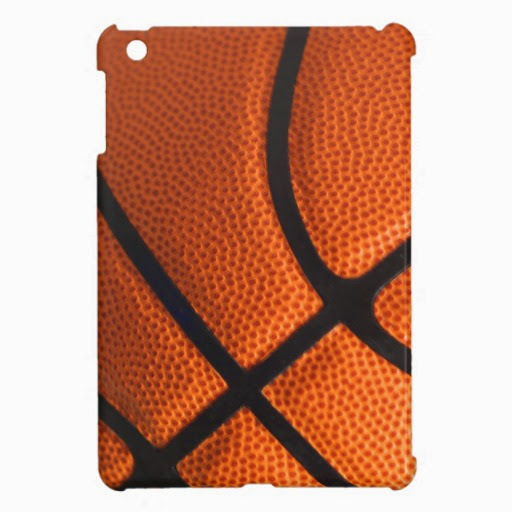 Basketball iPad Case: Made with a glossy finish, this lightweight case clips onto the back of your iPad adding protection without the bulk. 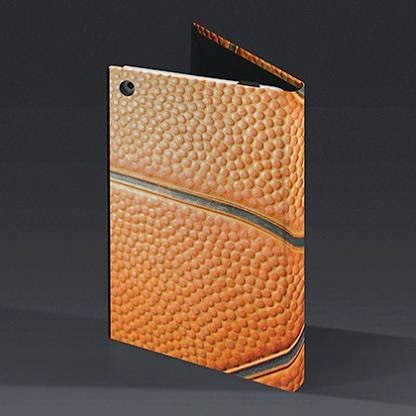 Powis iCase: The Powis iCase is made with premium durable book cloth, perfect case for iPad Mini. Go Sport Basketball Backpack Red: This Go Sport Basketball Backpack lets you keep your mini arena and books neatly organized. It features a padded pocket for MP3 player and a pass-through for headphones. 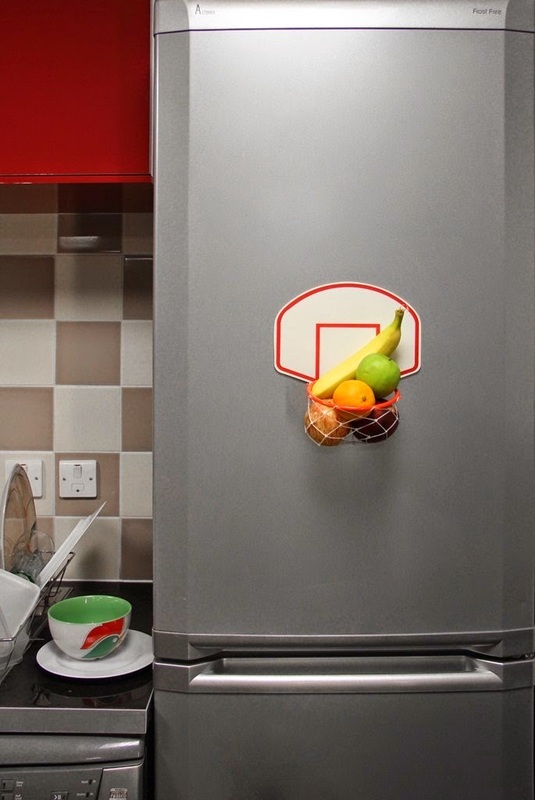 Basketball Telephone: It looks like a real basketball and you can open the cover to dial the number.